In today’s world it’s becoming unbelievably easy for people to access the internet from anywhere they go. No matter where you visit, you will surely see someone updating their Facebook status, tweeting to their followers, or checking out the menu of a new local restaurant, all via laptop or mobile phone. Due to the ever- increasing usage rate of smart phones and other devices, it is becoming more and more critical for your company to represent itself to this market of mobile users. While it may be true that users can access your ‘regular’ site on their cell phone, it’s rare for the site to be fully-functional on the majority of mobile devices. The point of creating a mobile version of your site is so that customers are able to easily access vital information such as your location, hours of operation, and services offered, instantly and from anywhere. 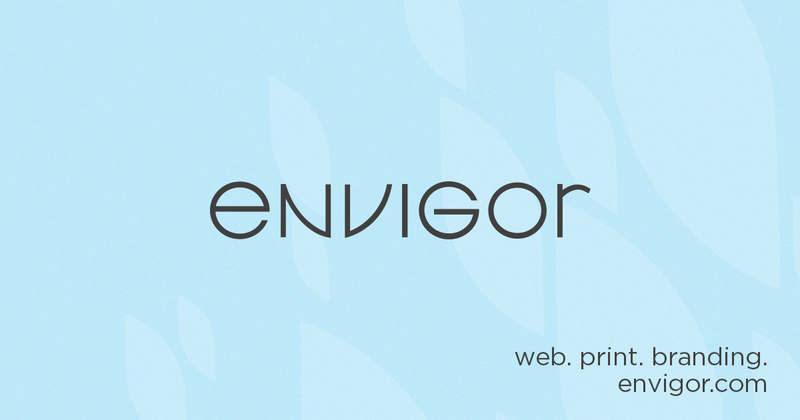 Here at Envigor, we understand the importance of embracing technology and bringing your business to the mobile world. Please feel free to call us and set up a consultation to discuss your mobile needs!